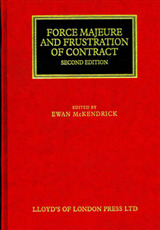 Freight Forwarding and Multimodal Transport Contracts, 2nd Edition, is a comprehensive guide to the law in relation to contract forms and terms created by operators, trade associations or international bodies such as the UN and used as a basis for trading conditions by freight forwarders, logistics suppliers, combined or multimodal transport operators and container operators. 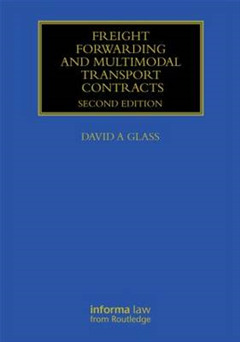 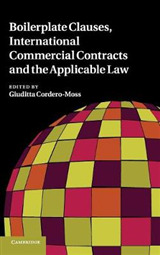 This second edition examines the latest editions of contract forms and terms, both where their object is the supply or procurement of multimodal carriage, as well as where they are directed to the use of combined transport equipment ie containers, swap bodies. 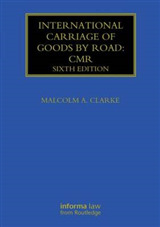 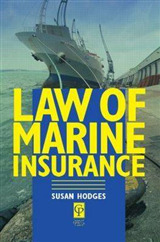 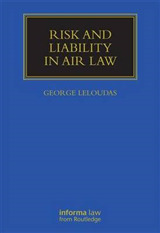 Of particular prominence will be a detailed examination of the latest versions of conditions used by the principal UK forwarding, logistics, intermodal and container operators such as the British International Freight Association BIFA conditions 2005A and the current Freightliner Conditions as well as updates on many of the conditions in use and legal developments relevant to them, eg Road Haulage Association Conditions 2009, Maersk Conditions of Carriage, TT Club Conditions.